Please find other ways to symbolize love and peace at your wedding or other occasion. 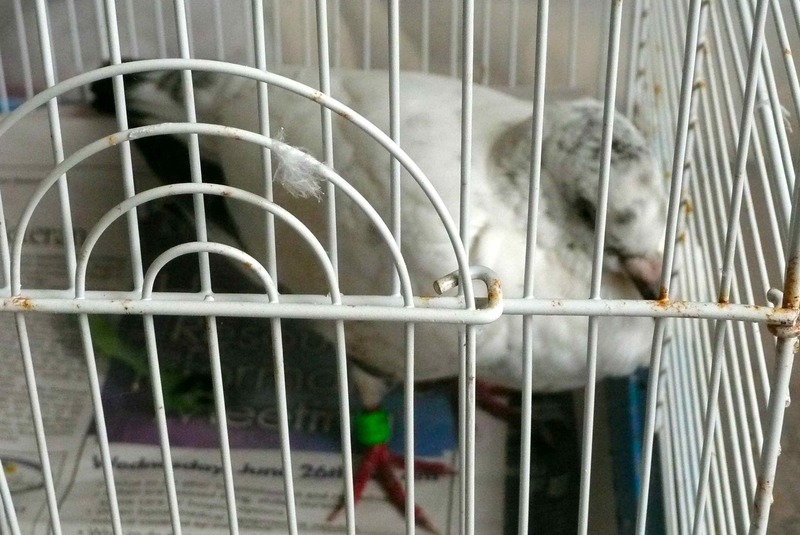 Whether trained or not, pigeon or dove, released birds are subject to all kinds of danger and suffering–attacks by other birds, starvation, dehydration, drowning, cruel treatment by people who may take advantage of their docile natures, etc. I would not be able to sleep on my wedding night knowing that I’d exposed fragile and innocent birds to such things, regardless of what any “professional dove releaser” told me. Sending a creature out into harm’s way says nothing to me about love or peace–just the opposite, in fact.